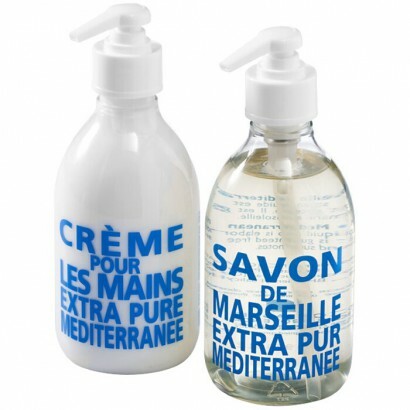 These soaps are made from traditional Marseille soap formulated with pure vegetable oils. 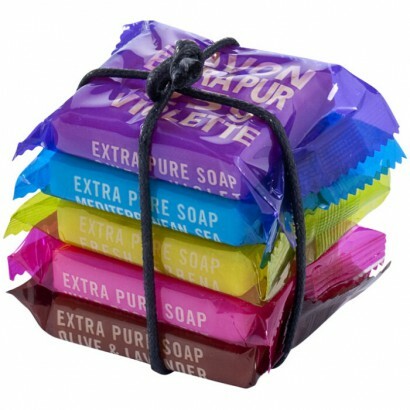 5 pieces of 25g of soap with fragrances olive & lavender, wilde rose, fresh verbena, mediterranean sea and sweet violet. Exclusive design and made in France. Plastic wrap. 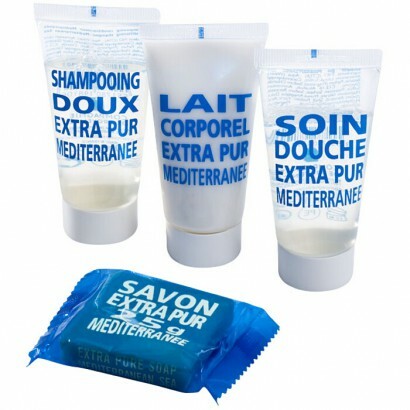 The gift set with essential bath items. Displayed in a colorful gift box it presents 30ml shower gel, 30ml body lotion, a 30ml shampoo and a 25g soap bar. 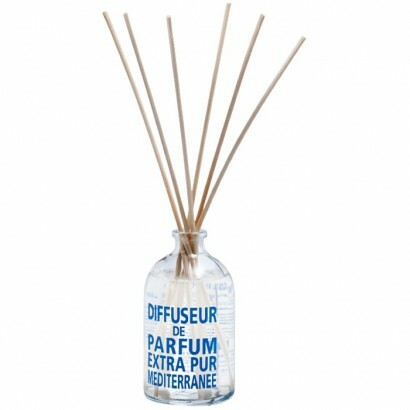 Available in fragrances mediterranean sea, olive & lavender and fresh verbena. Exclusive design and made in France. Plastic. Slip the travel pouch into your suitcase and off you go. 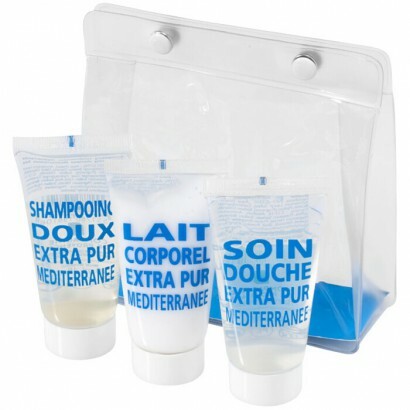 This pouch contains 30ml shower gel, 30ml body lotion and 30ml shampoo. Availabe in fragrances mediterranean sea, olive & lavender or fresh verbena. Exclusive design and made in France. PVC. This gift set looks great in your kitchen or bathroom. It contains 300ml of liquid hand soap made from vegetable oil and 300ml of smooth and light hand cream formulated with shea butter. 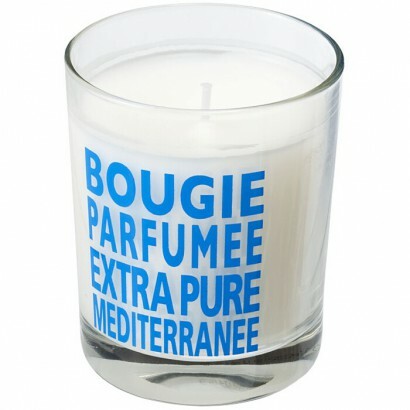 Available in fragrances mediterranean sea, olive & lavender and fresh verbena. Presented in a colourful gift box. Exclusive design and made in France. Plastic.